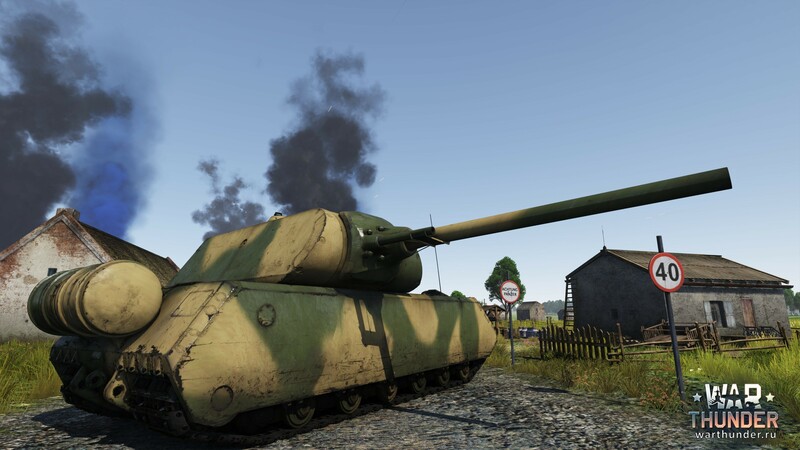 The “Maus” will expand the range of the top ground vehicles in the German tree. Even with its clear disadvantage in dynamics, where the vehicle is very slow and heavy on turns, it is more than compensated for with its increased all round armour, as well as its powerful weapons. 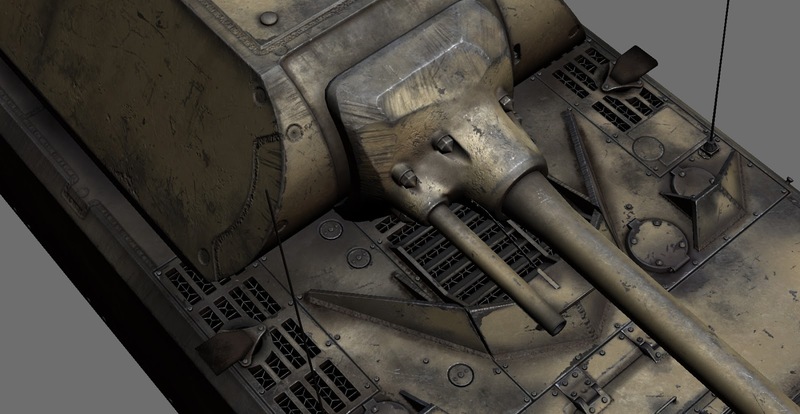 Despite the apparent simplicity of its form - it was very difficult to model all the details of the tank in the game. Old photos are very rare, and the one presented in the Kubinka tank museum is damaged. Most of the pieces available, have been lost or destroyed. 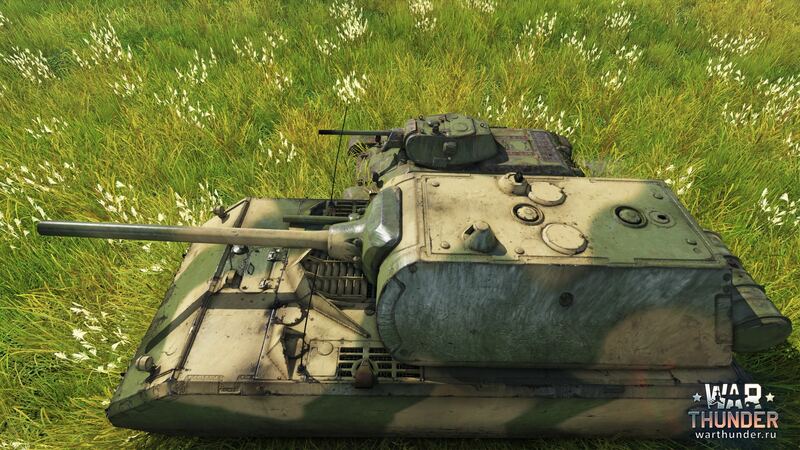 We have tried to recreate all the details of the real “Maus” as much as possible. 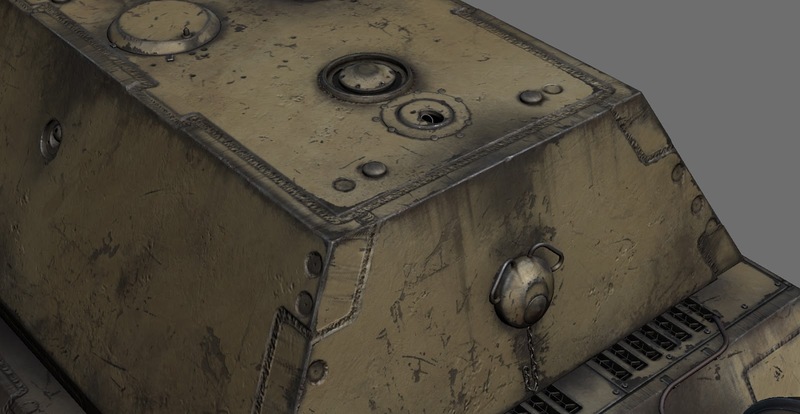 For example, on the back of the gun mantlet we have included a rubber membrane to seal the tank when it interacts with any water, this was planned as no bridge could withstand the weight of the Maus. 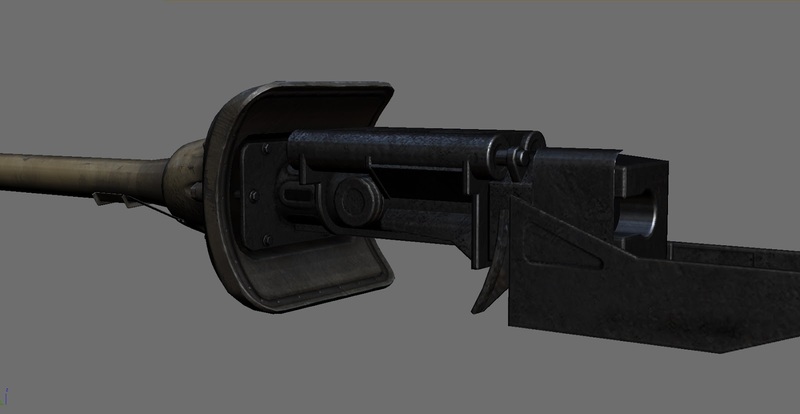 At the back of the turret roof you can see the grenade launcher, which was intended for use against infantry. 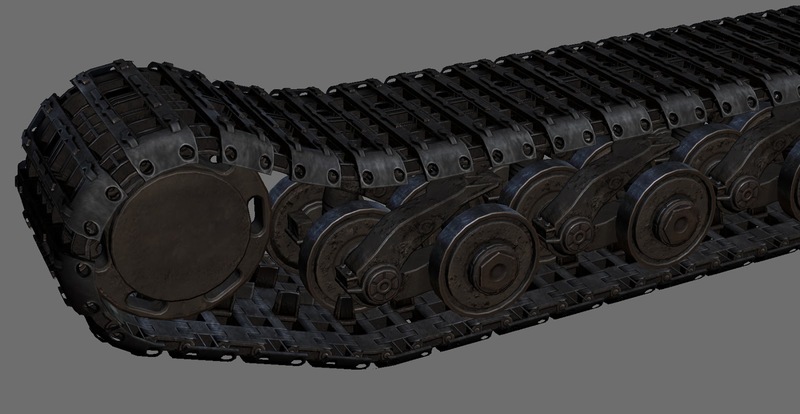 We should also mention the chassis of the tank. Unfortunately, you are unable to see it fully inside the game, which is a shame as we built it quite thoroughly - 24 supporting-cast rollers on each side, connected in pairs by vertical springs. This allows us to calculate the correct motion of the tank on a variety of surfaces. Leave your feedback on the forum!